John is a tax partner focusing on the areas of tax planning, compliance and financial reporting for small and mid-sized businesses, particularly in the areas of manufacturing, distribution and healthcare. He received a Master of Science in Taxation from the University of Hartford in 1995 and a Master of Business Administration from Texas A&M University in 1985. He has been with the firm since 1995 and became a Principal in 2008. 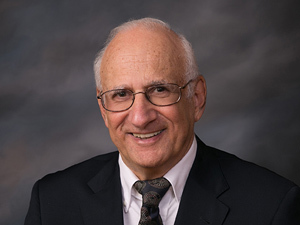 John currently serves as Treasurer and co-chair of the Finance Committee of the New Haven Manufacturers Association, and is also Treasurer and a member of the Board of Directors of East Haven Public Television. He is a member of both the American Institute of Certified Public Accountants (AICPA) and the Connecticut Society of Certified Public Accountants (CTCPA).